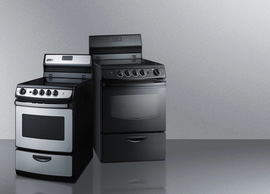 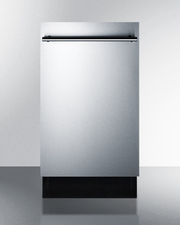 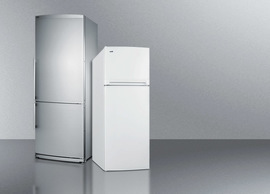 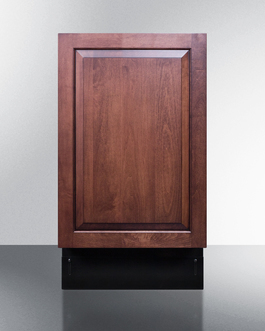 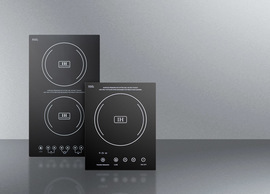 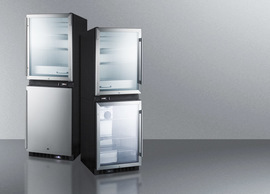 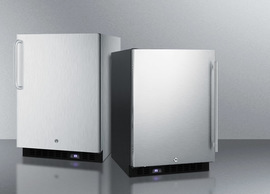 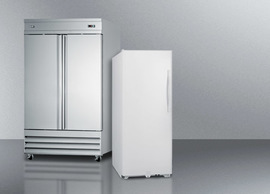 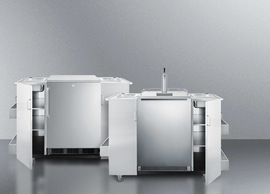 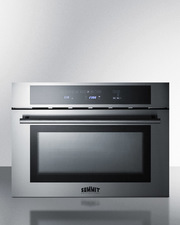 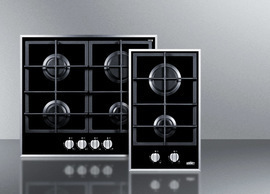 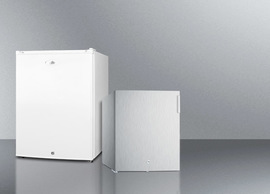 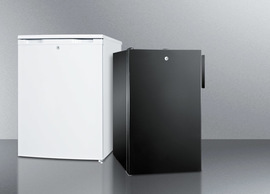 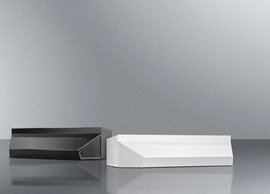 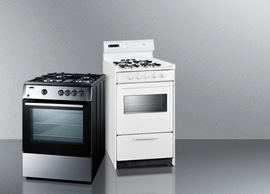 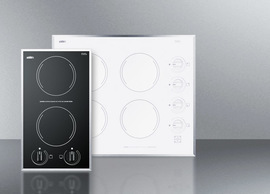 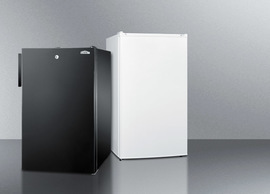 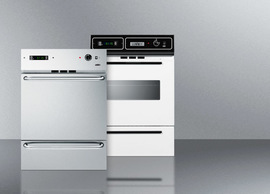 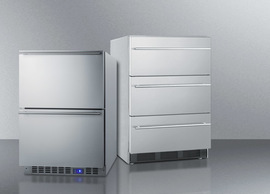 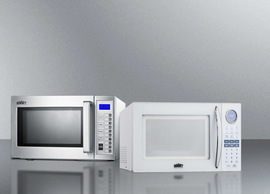 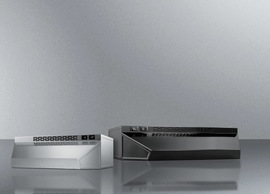 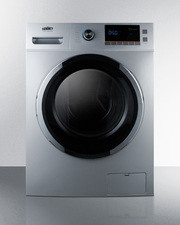 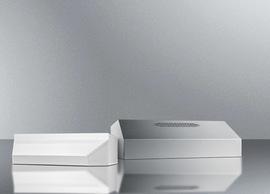 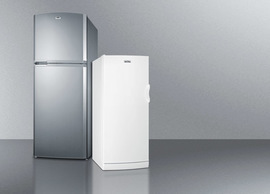 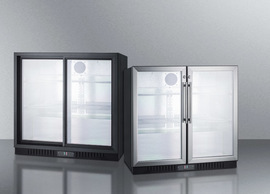 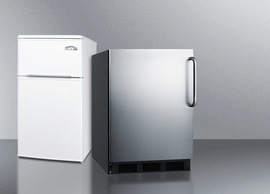 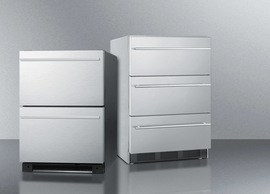 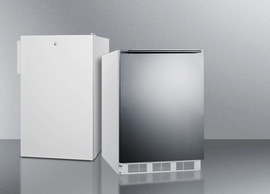 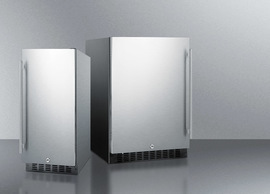 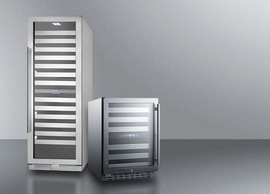 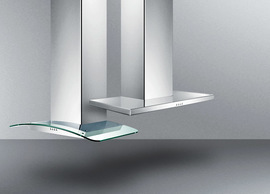 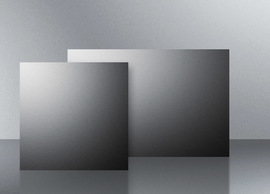 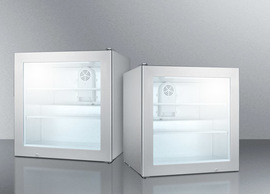 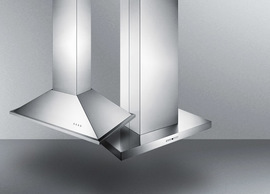 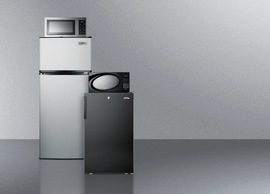 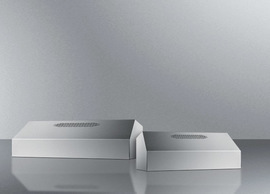 SUMMIT's European line of slim-fitting ENERGY STAR qualified dishwashers offers the perfect finish for modern kitchens. 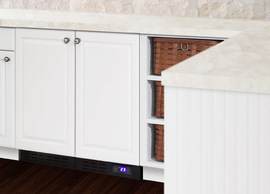 At just under 18" wide and 32 1/2" high, the DW18SS2ADA is ideal for space-challenged settings utilizing lower ADA compliant counters. 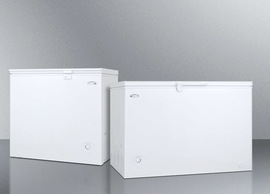 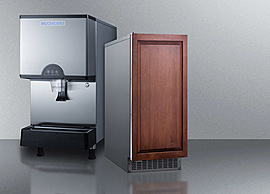 The ENERGY STAR qualified performance ensures annual savings on electricity and water use, while special sound absorbing construction ensures a quiet performance. This unit has a 304 grade stainless steel wrapped door with a sleek professional handle to suit any modern kitchen setting. 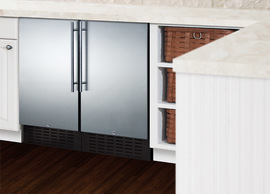 Customers can also convert the door to accept custom overlay panels in just a few easy steps. 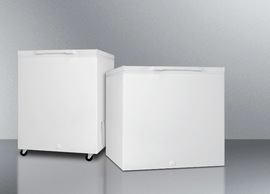 Instructions can be downloaded from this page. 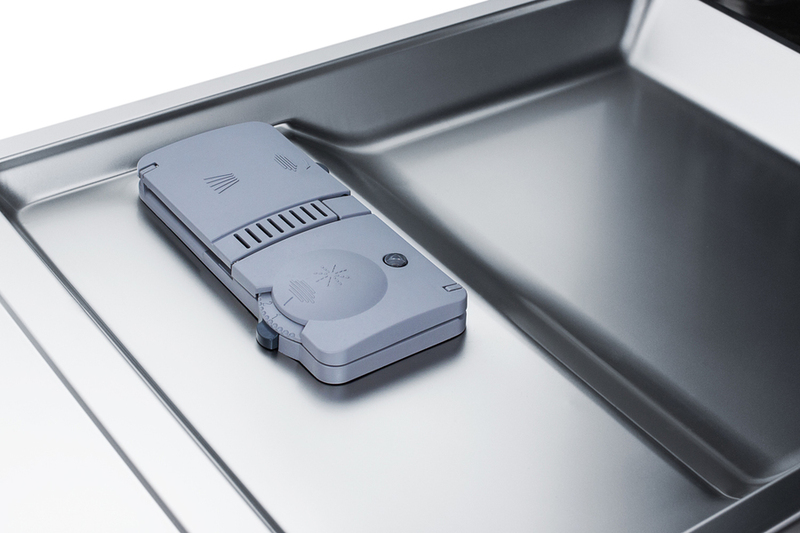 Inside, the stainless steel interior accepts up to eight place settings to best meet your daily cleaning needs. 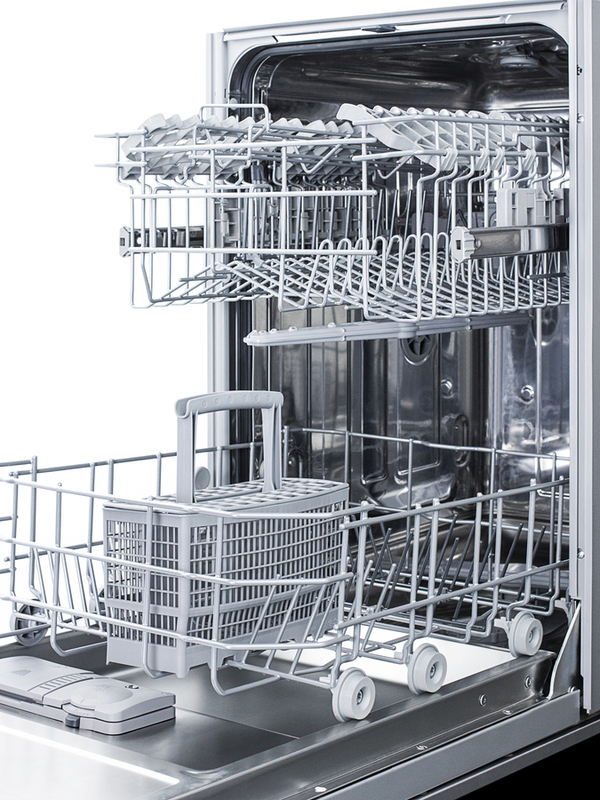 The slide-out upper rack is best suited for cups and other lighter items, with folding tines that make it easy to load. 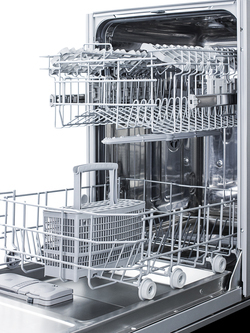 The lower rack is ideal for plates, pots, and other heavier soiled items. A removable cutlery basket makes it easy to keep your utensils together for quicker storage after a wash.
Four wash settings let you program the best care for each type of load, with specialized settings for delicate china and crystal and heavier pots and pans. 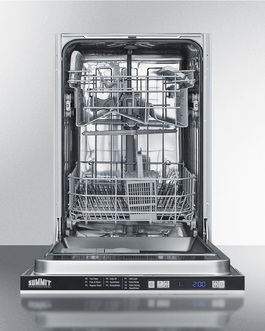 A quick wash option lets you clean small loads in just 34 minutes. 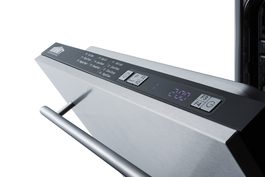 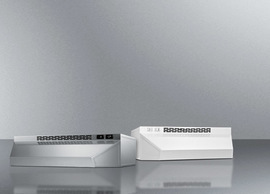 The DW18SS2ADA's digital control panel is easy to operate, with LED readouts to indicate time remaining, salt levels, and when a rinse aid refill is needed. 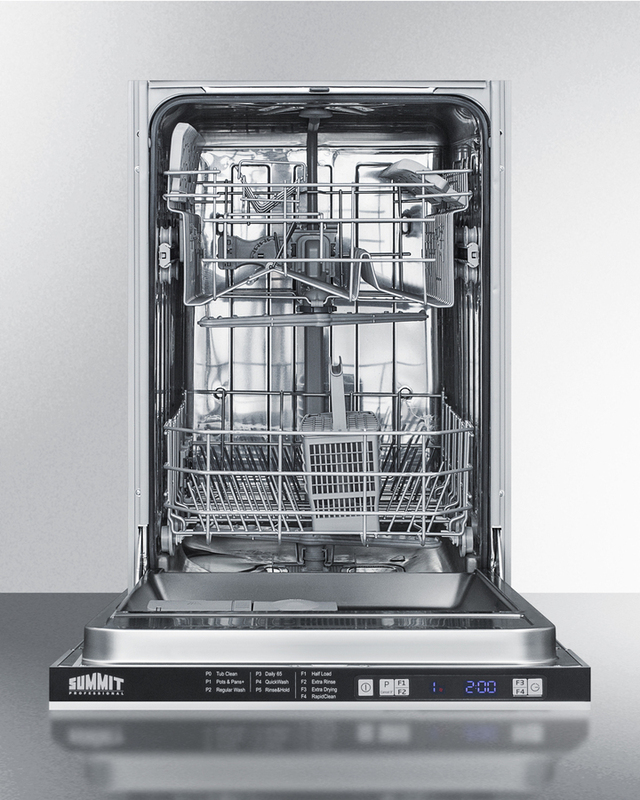 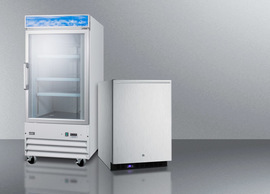 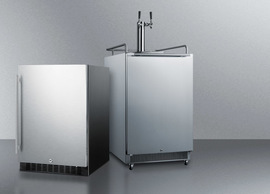 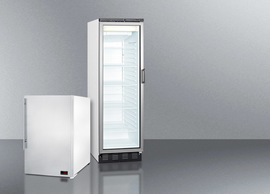 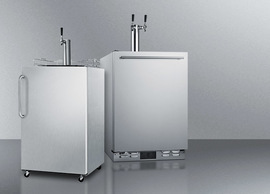 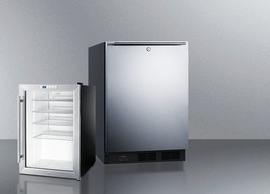 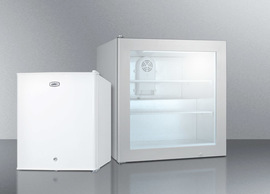 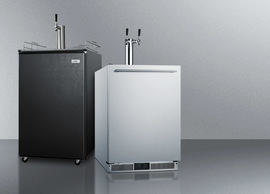 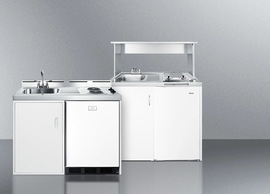 With its convenient sizing, energy efficiency, and versatile design, the DW18SS2ADA is the ideal dishwasher for smaller kitchens with height restrictions.